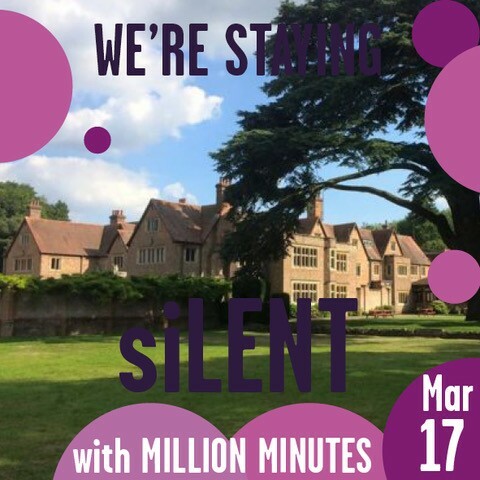 Each year we create our own ‘siLENT 40 Calendar’ highlighting individuals, communities and schools across England and Wales who are staying siLENT for a change. 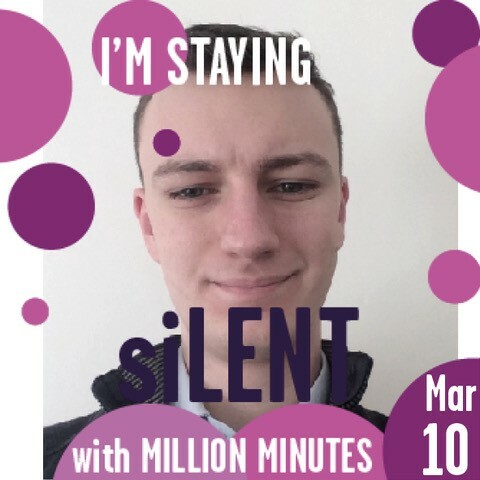 You can join our featured participants, who will all be staying silent on different days, helping us to create a continuous silence throughout Lent. 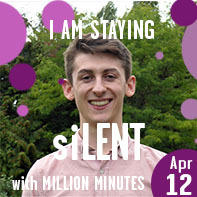 Each participant is making a real difference to young people without a voice, for whom silence isn’t a choice. Young people get shut out of decision-making, stereotyped, and scapegoated for society’s problems. And it’s not right. 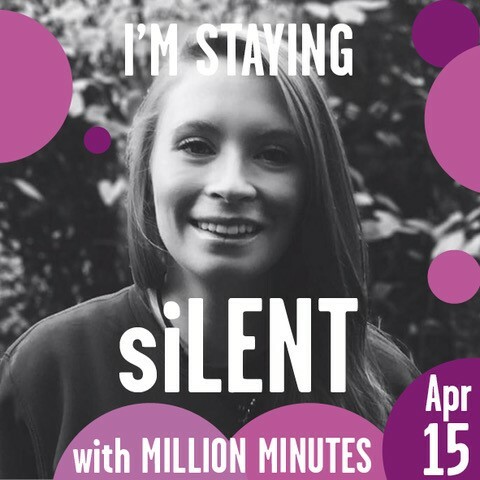 Join us as we help young people change their lives and their world. 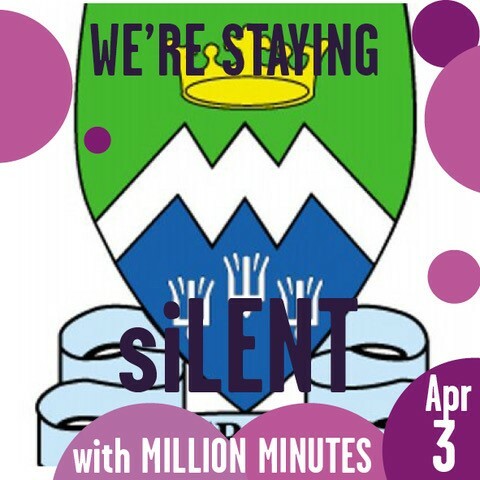 And click here for resources for your school, parish, community or as an individual. 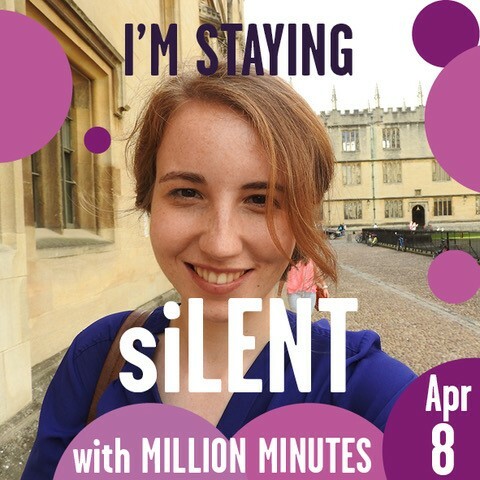 Join the continuous silence now! 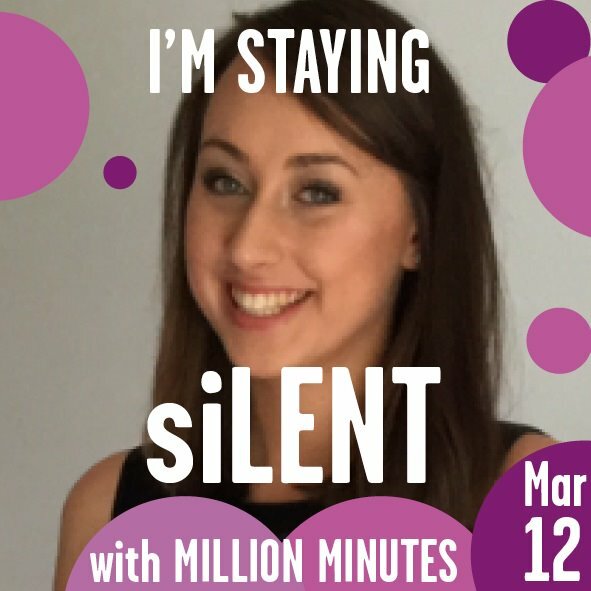 Sign up and start your siLENT 40 journey! You can also sponsor participants below. 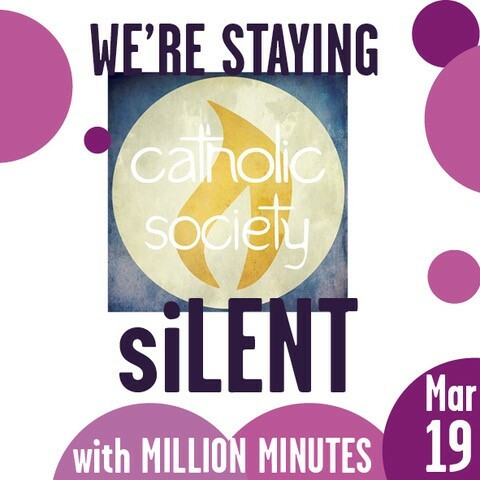 Find ideas of how you can stay siLENT and our free resources. Click here. 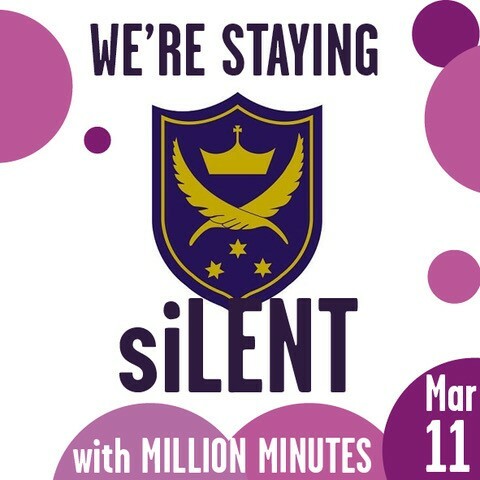 THIS LENT STAY siLENT FOR A CHANGE. GET SPONSORED. CHANGE LIVES.